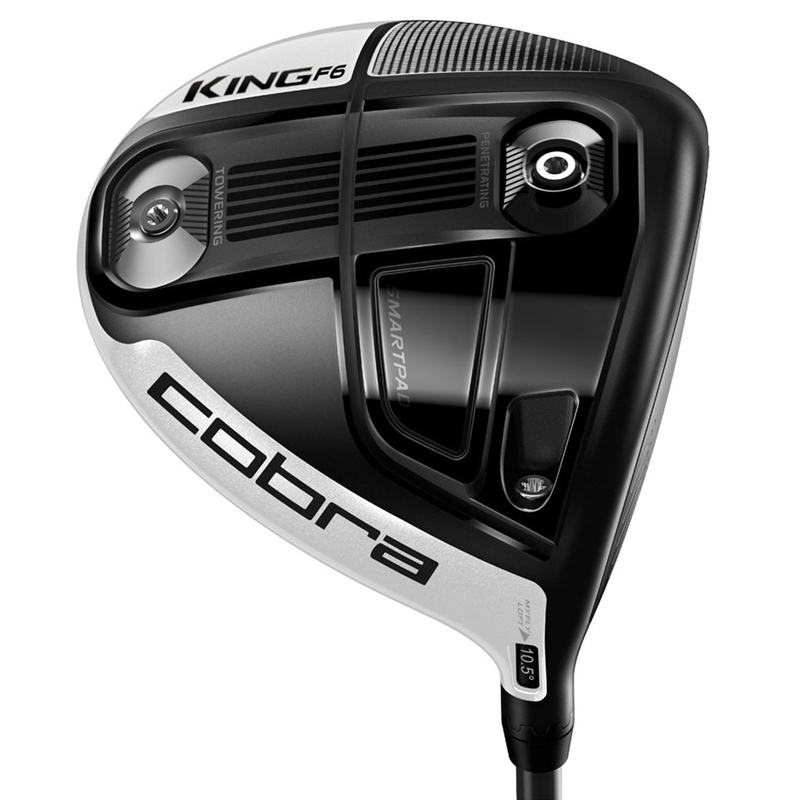 With the King F6 driver you have the capability of adjusting the weight and loft setting to maximise your ideal launch and spin conditions. 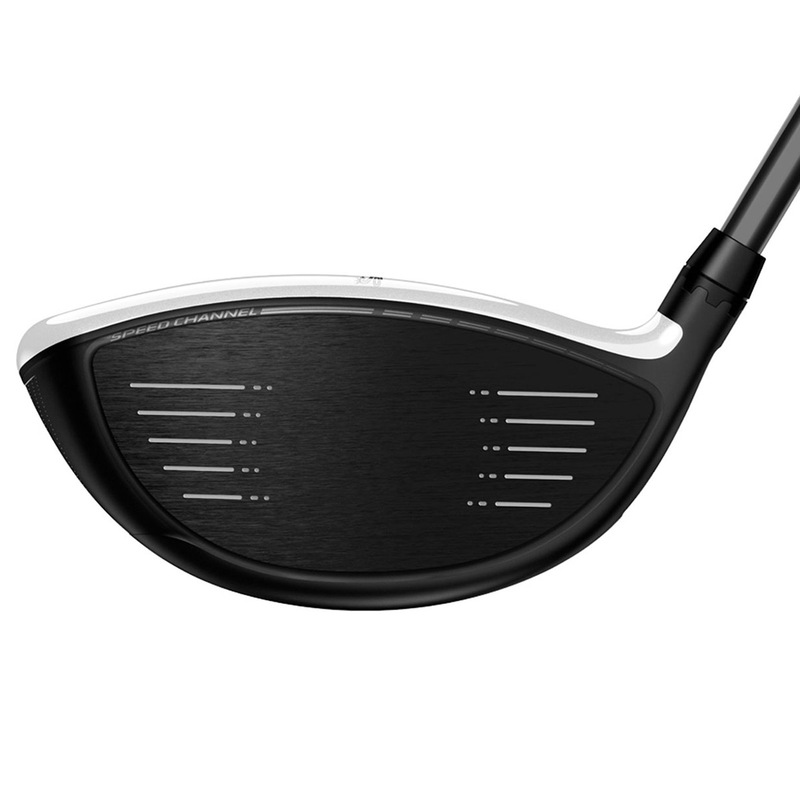 The Fly-Z Driver is engineered to deliver the ultimate blend of maximum distance and increased forgiveness. 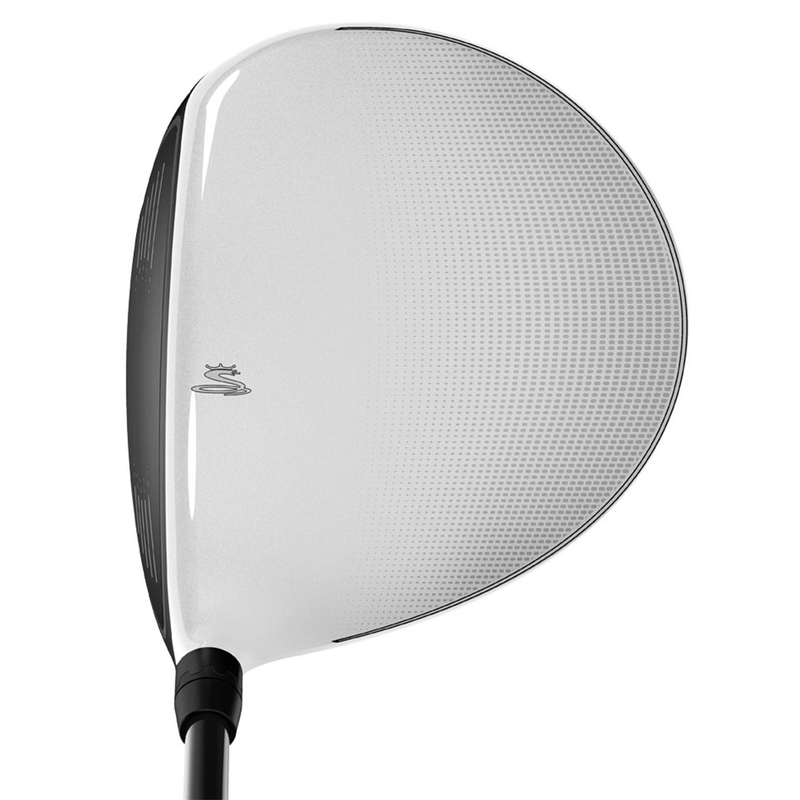 The low, back CG Zone Weighting delivers low spin, mid-high launch and fast ball speeds across the face. The E9 Zone Face structure and Crown Zone Weighting combine to create a large amount of discretionary weight in an all titanium driver. The weight saved is strategically positioned low and back in the head where the back zone weight is located. 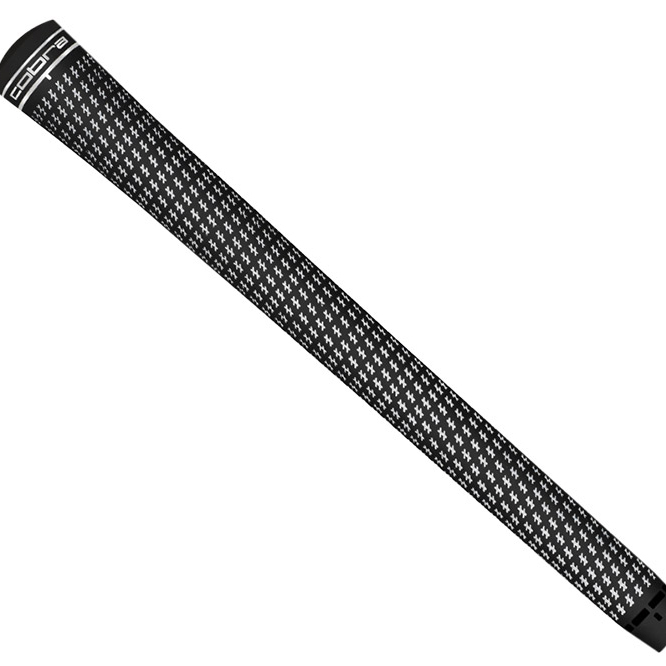 While the MyFly8 technology allows golfers to choose from eight simple adjustable loft/trajectory settings (9.0-12.0) to maximise distance and manage trajectory while SmartPad delivers a square face at address regardless of loft setting. 460cc Head. Choose your setting. Choose your distance. 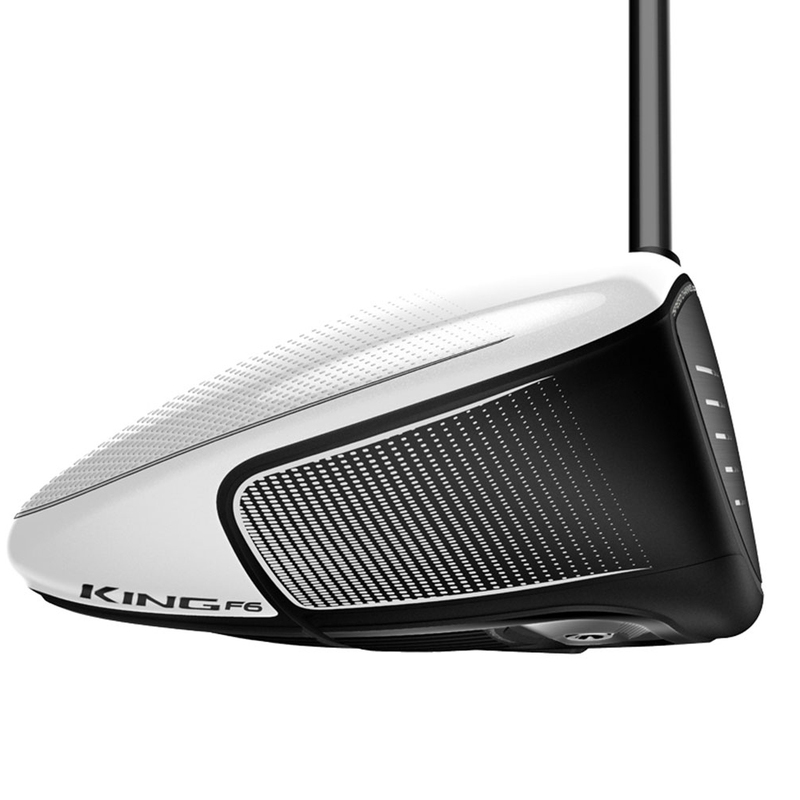 KING F6 offers two distinct CG settings that impact spin. The front setting provides a lower ball flight with more roll, while the back setting provides a higher ball flight with more carry. This can then be combined with the adjustable loft settings to personalise this driver to your ideal specification. 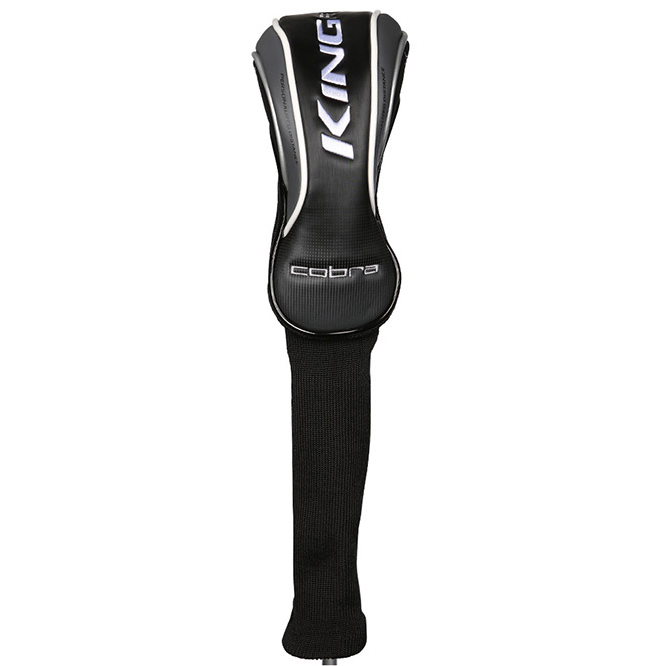 The King F6 White driver comes complete with a matching head cover.